The Utilitac II series designed by Joe Pardue. Great size and weight on a very usable folding pocketknife. 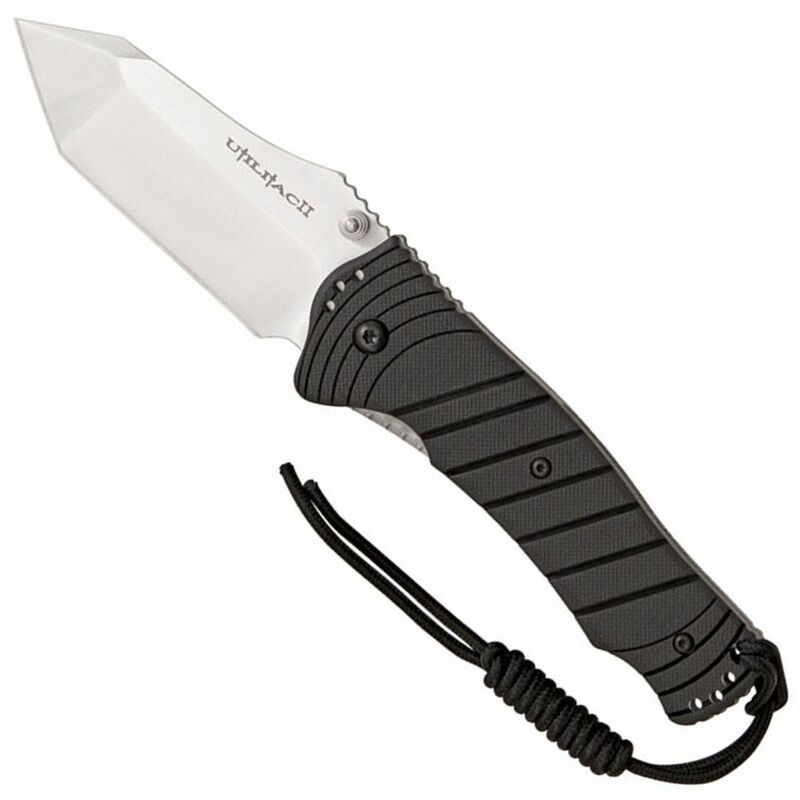 Textured handle on dual, stainless steel liners secure a liner locking AUS8 stainless blade. These are solidly built in Taiwan with great ergonomics and a very useful blade shape. Easy to open and easy to close and easy to use.